Dot thing, dot thing, dot thiiiing. ...yes I'm singing Lauryn Hill's song Doo Wop (that thing) while I was typing my title. Hehe! Anyway, you all know how I love mixing modern and vintage pieces. I love how past trends and styles were revamped and relaunched by different designers and brands. Then one day Mr. Mailman came and handed over a package, to my utmost delight. So amazingly pretty the bag and necklaces. 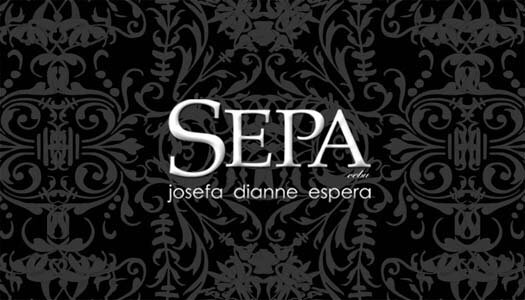 :) Thank you Gold Dot and SEPA Accessories! One of the best bags ever. 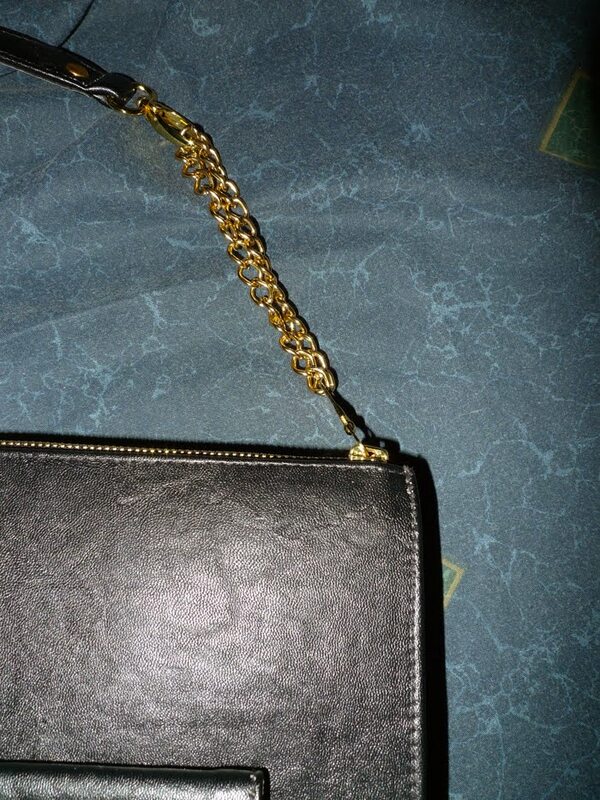 Love the construction--the envelope like pocket in front, the making of the bag, and the nice chain handle. Love the black and beige combi too! Modern vintage indeed. I'm pretty sure I'd end up abusing this bag from over usage. Lol. 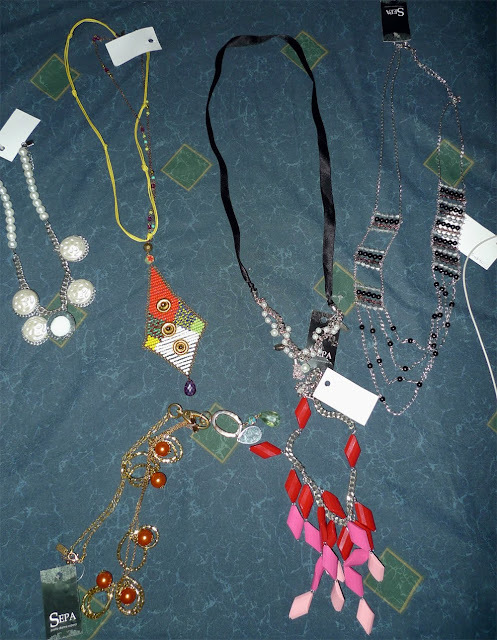 And these accessories are such eye and neck candies. I want to keep everything! But of course I can't and I won't. 3 of them will go to my upcoming giveaways prize pot. :) Another thing to watch out for! And by the way, the blazer and vest is on sale (if not already sold) on my online store. Again, thank you Golddot and Sepa! P.S. Catch Golddot at the Rockwell Urban Bazaar this coming August 27-29! 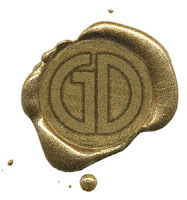 GOLD DOT is a Fashion Gallery for MODERN VINTAGE fashion pieces. 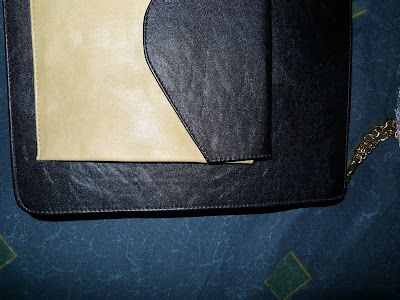 Our creations are strongly influenced by the various fashion eras with a modern touch. We carry high quality footwear, bags and accessories in very limited quantities at very affordable prices. Most of our products are PROUDLY MADE IN THE PHILIPPINES. thank you Zaya! btw, will ship your prizes this week. :) sorry for the delay just been really busy! :) wait are you in manila? wanna go to gliteratti's show on wed? woot! i love this pax! 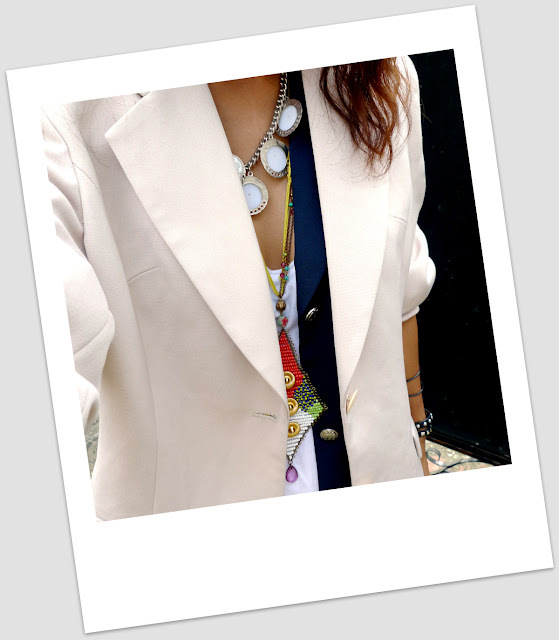 love the layering of the vest with the blazer! and the accessories are so nice!!! Yes, I'm in Manila! I'd definitely love to go but I'm still unsure regarding my schedule next week! :( Busy week for me too. But if I can I'll let you know asap! It's super exciting! babe, on my eyes, you can do no wrong. love your blazer, the bag and the accessories! is that a vest underneath? loving the layering! hahaha, natawa naman ako sa title. i tried singing it, & burst out laughing. it's that bag i want!! i'm so jealousss. and I like how u have white-rimmed sunglasses versus the traditional black...way more POP! i love the entire look! great job! I really love those necklaces, especially the diamond-shaped one! hmmm smart casual????? ill wear a reading glasses then with my stiletto. hehe. see you there. so excited, am finally seeing you. Aisa, you are downright amazing! Your outfits are excellently put together! I have a feeling you're going to go very far! first of all, happy birthday aisa! i wanted to see in Manila when we stopped over but there was no time. 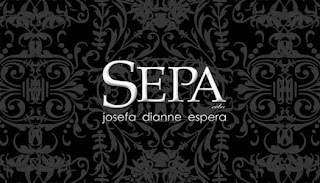 secondly, i'm jealous of your sepa accessories..believe it or not, i haven't had the chance to visit their place here. 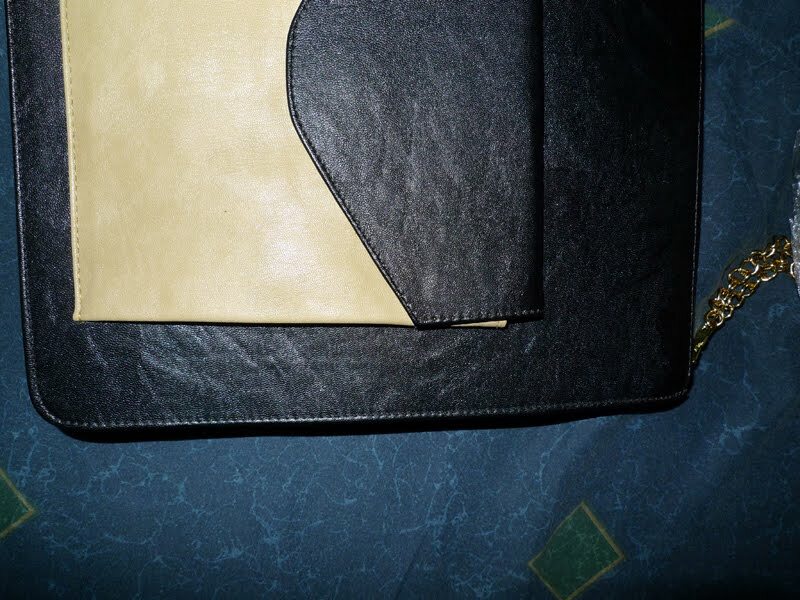 but i've always loved the accessories they have worn by my friends..hehe. belated happy bday, ms. pax! :) i love how you combined the blazer and vest inside in your outfit! :) cute accessories and bag! that's a nice simple outfit! !i love your bag!! !beige and black are so chic together! !